An Eco-friendly cap that delivers style and greatly impress. 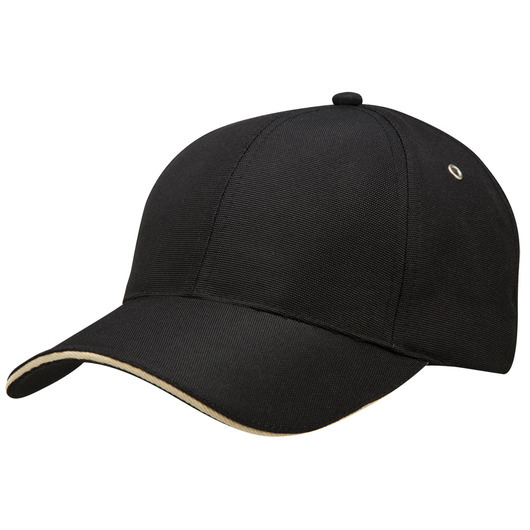 Kick off another day in style with this Eco cap. 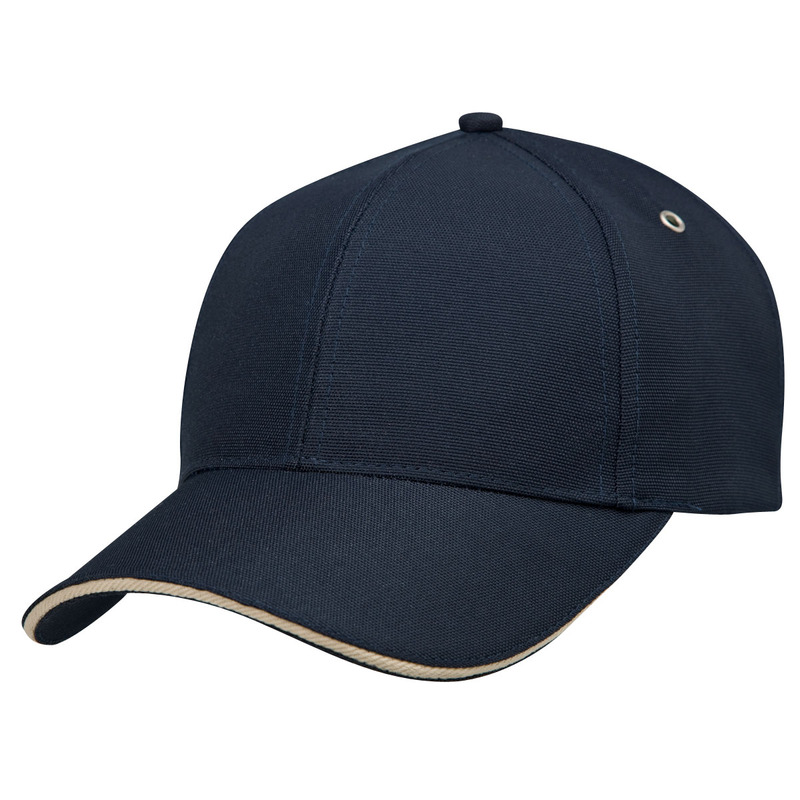 Made from 100% recycled PET fabric, this cap is your coolest Eco-friendly choice to go out and about. It features a pre-curved peak, metal eyelets and boasts a structured 6 panel design with a leaf icon buckle fastener. 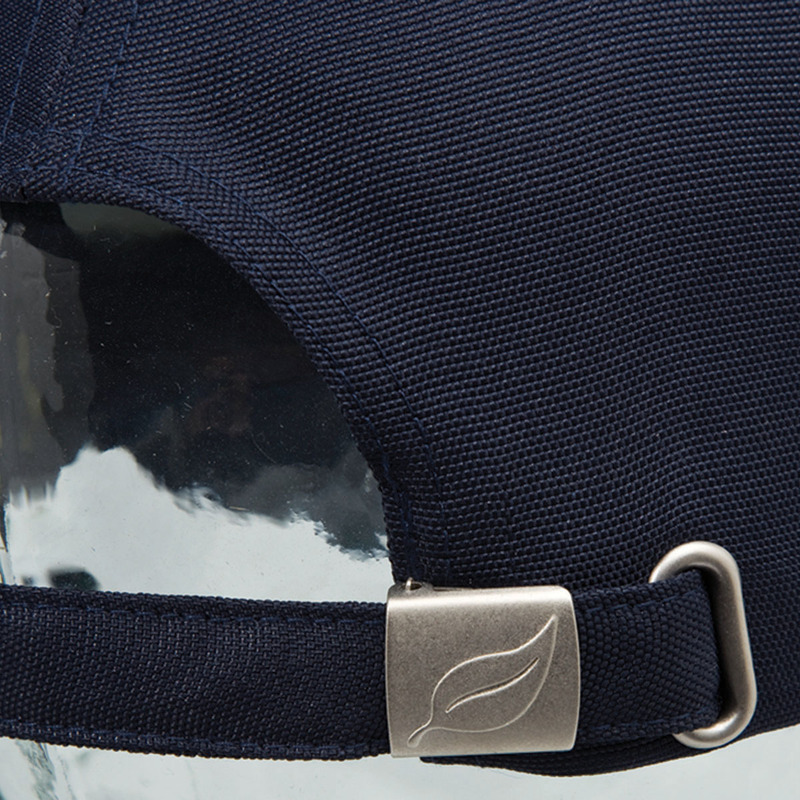 This cap also features an Eco-labelling on sweatband and an excellent fabric strap with gunmetal buckle.